Spark House is an arts education organization dedicated to developing youth voice and promoting social/emotional well- being. Rooted in youth development framework we provide interdisciplinary programs for youth in New York City schools and non-traditional learning settings. 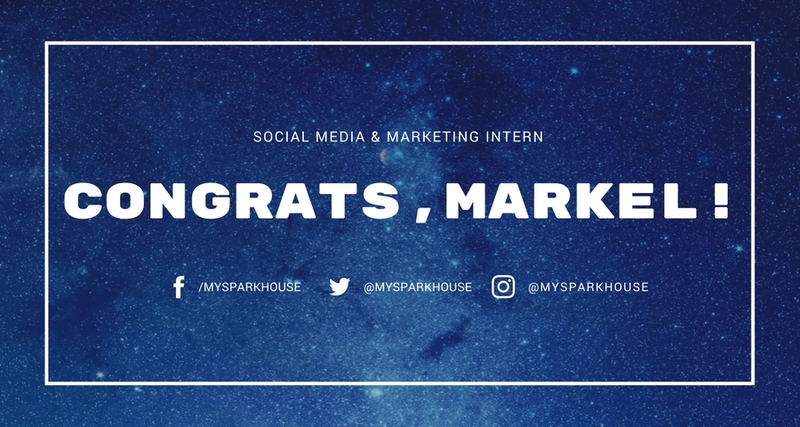 Spark House seeks passionate candidate to produce content across social networking platforms to help Spark House increase brand exposure and broaden outreach. Social Media & Marketing Intern reports directly to Executive Director. Complete Passion Plan to set and track individual goals in alignment with scholars’ academic and career plans. Maintain in-school and internship attendance of at least 90 percent. Implement an editorial calendar to manage content and plan specific, timely marketing campaigns. Promote content through social advertising and monthly newsletter. Work closely with director’s team to co-conceptualize and co-produce first ever Spark House Cypher. Attend field trips, team meetings, and enrichment activities, when requested. Spring 2018 Internship will take place on Mondays and Wednesdays, 2pm to 4pm, at Frederick Douglass Academy III in the Bronx. Markel M., senior at Frederick Douglass Academy III, has been selected as our Social Media & Marketing Intern. Congratulations, Markel & welcome to the team!